No free time for leveling? Always getting banned on others server? Server are protected with shield? Join our newly server, the one and only Server that allows Openkore. Free costume item for newbies. Show us your Botting Skills! We also provide botting setup, guide and technical support! Last edited by smallvill3 on 25 Aug 2018, 10:46, edited 7 times in total. Is noobzone and Eden coresponds to iro? Buildup your character until it reach level 99 to win the great prizes. The first one for each available jobs takes the prizes. You can choose your preferred prizes based on the character job. How to participate and win the cool prizes? Follow this simple step. I'll check this out, thanks a lot! A couple of players already hit their 99, come'on grab them before its too late. 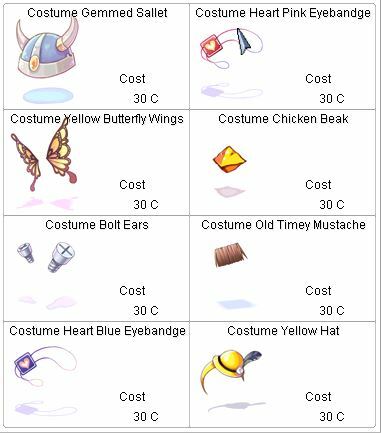 Get the limited time offer for Fools Day Hat and Costume April's Fool Day. Find the NPC located at the center of prontera. 3 New Cart implemented on 9/4/2017 Patch. We have replace the first 3 cart from Merchant change cart skills. More than 100 Cash Item have been added today! Including 100 new Costume item added!! Visit our Forum for more info. 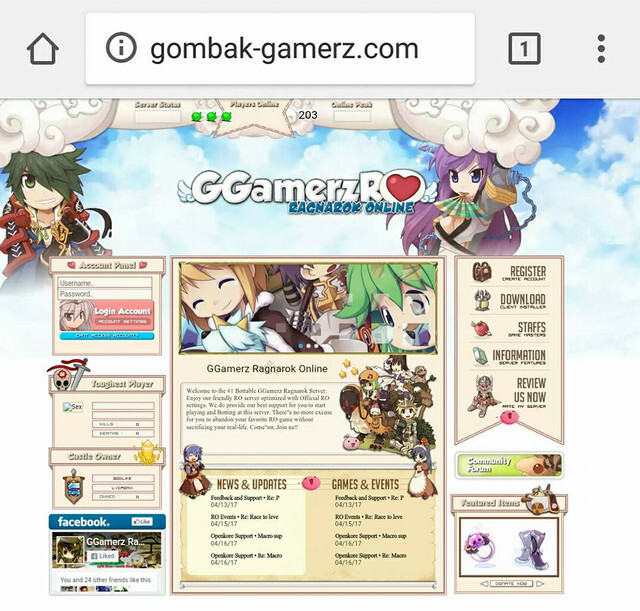 GGamerz RO also support Clan System! >> Talk to the one of four NPCs and join the clan. >> Because you need guildleaders to WoE, clansmen cannot participate in WoE. 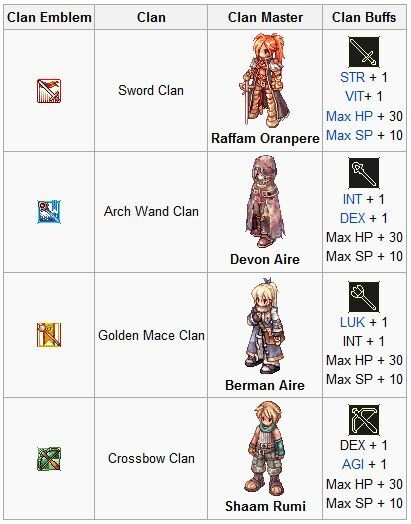 >> So pick a character you don't WoE with if you want to check out a clan. >> If you're inactive for 2 weeks straight, you will be automatically kicked from the clan. >> Maximum capacity for each clan is 500 characters. Hey guys!! We just hit 200+ user online just now. Keep going , our fans and players are growth faster. Stop wasting your time messing around with un-Bottable server. Join us and make the change!